So no one is holding it against me for being absent lately, right? Right? In my defense, I have been modge podged to my sewing machine and covered in glitter. 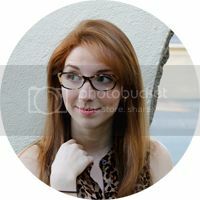 Until my DIY gifts are passed out to the friends who read this blog, details (and my first giveaway!) must wait for another day. GET EXCITED. 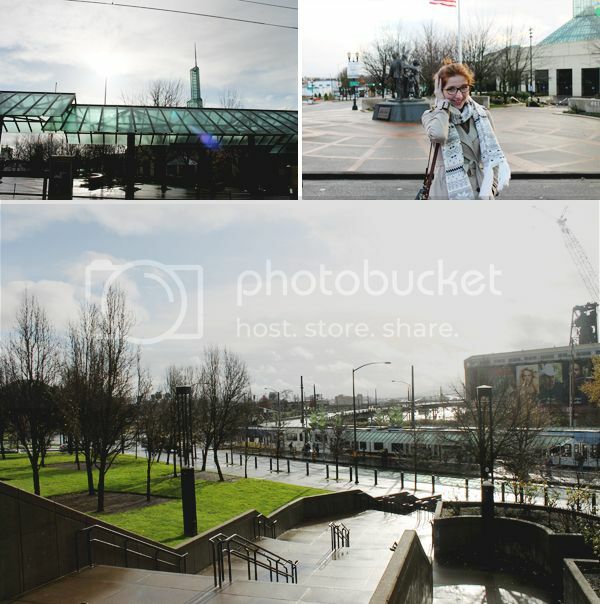 In the meantime, I went to Portland! Oh, Portland, how you tease me with your coolness, yet you always insist I go back to my own state after a passionate weekend together. One day I will living inside of you. Watch out. Our last trip was unlike all of our others in that we actually had people to meet up with. We have Portland Friends now, and that feels awesome. Also awesome? Getting my first pair of Hunter Boots, sales tax free! Be still my heart, I am in love with them. 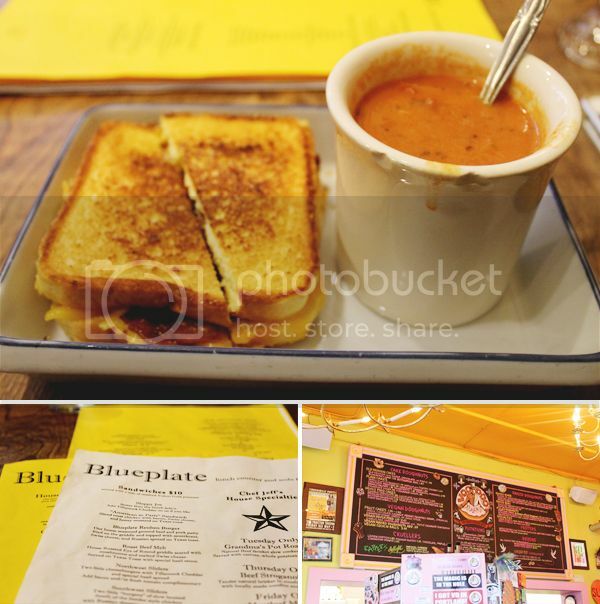 The rainy weather made Blueplate's bacon grilled cheese and tomato soup all the better. And of course you have to finish it up with some Voodoo. I mean, cocoa puffs and crumbled oreos on a doughnut? Let's be real. Merry Christmas, everyone! Hope you have had a safe and fun holiday. Now let's get ready for New Year's Eve!